The Erasmus+ Mobility for Traineeship program provides partial funding opportunites to participants who spend a minimum 2 months, maximum 3 months, as trainees in enterprises or institutions in one of the Program Countries. The internship mobility is recognized in the diploma supplement with explicit acknowledgement of the duration, country, and the name of the host organization. Your position and department must be related. You must be enrolled as a full-time student at Boğaziçi University with a minimum Grade Point Average (GPA) of 2.20 for undergraduates and of 2.50 for graduates. Internships can be undertaken at any time during the year. However, application announcement is made in April by our office on our website. 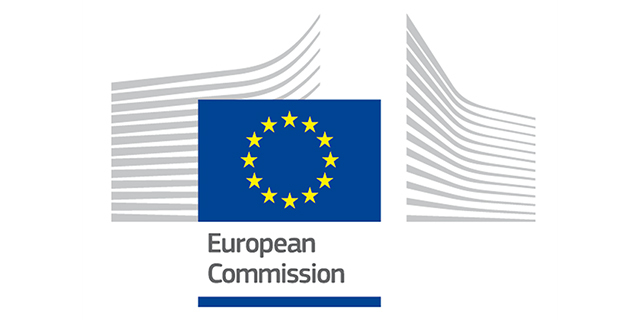 You can participate in Erasmus+ Internship Mobility Program within the project period specified in the announcement.